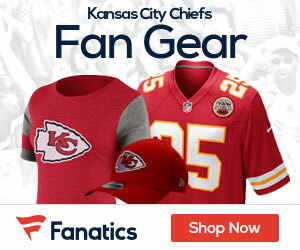 Win a New Chiefs Hat – New Era’s New NFL On-Field Collection Has Arrived! The season is just around the corner, and excellent new hats for the 2012 NFL Season and the Chiefs are here! New Era is the best place to shop for hats, as their new “NFL On-Field Collection,” has hats for all 32 NFL teams including the Chiefs! The hats, which are sleek and come in tons of sizes, are now available on their website at their official website. Sport performance is one of the center pillars of the New Era brand. The NFL On-Field Collection is infused with NE TECH properties that will keep both players and fans comfortable well into the off-season. DRYERA ™ is specially treated fabric that repeals water whenever inclement weather sneaks up. Additionally, the collection has COOLERA ™, a moisture management system that wicks away sweat and disperses it quickly. 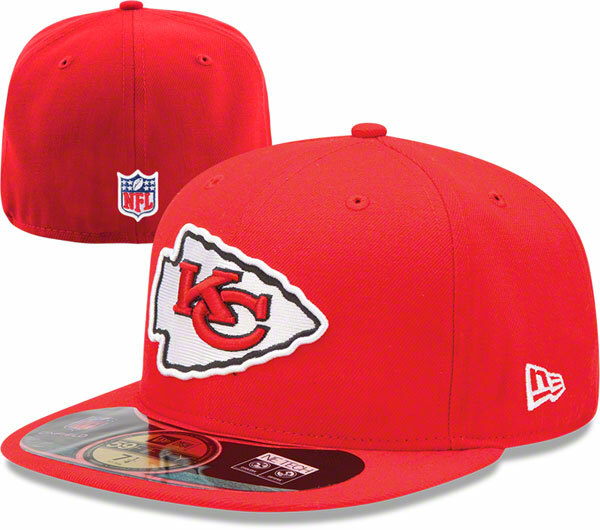 Check out the New Era NFL On-Field Collection Hats, and today we are giving a NEW Chiefs hat right here at ChiefsGab.com! Good Luck, and we will announce the winner here on Monday, September 3rd!